Falk strives to be a safe and inclusive environment for all, one that supports a diversity of views, celebrates both differences and commonalities among individuals, and, above all, enables all members of the community to pursue fulfillment in their own ways. Since its inception, Falk has been a model of collaboration rather than competition. Children work daily in pairs or groups at all grades and in all content areas. Through working together, our children come to understand the strengths that each individual brings to a task. Children are heterogeneously grouped so that various abilities, learning styles, and perspectives are always present. Families are encouraged to share customs and celebrations with the entire community so our children gain a growing understanding of the differences and commonalities among us. 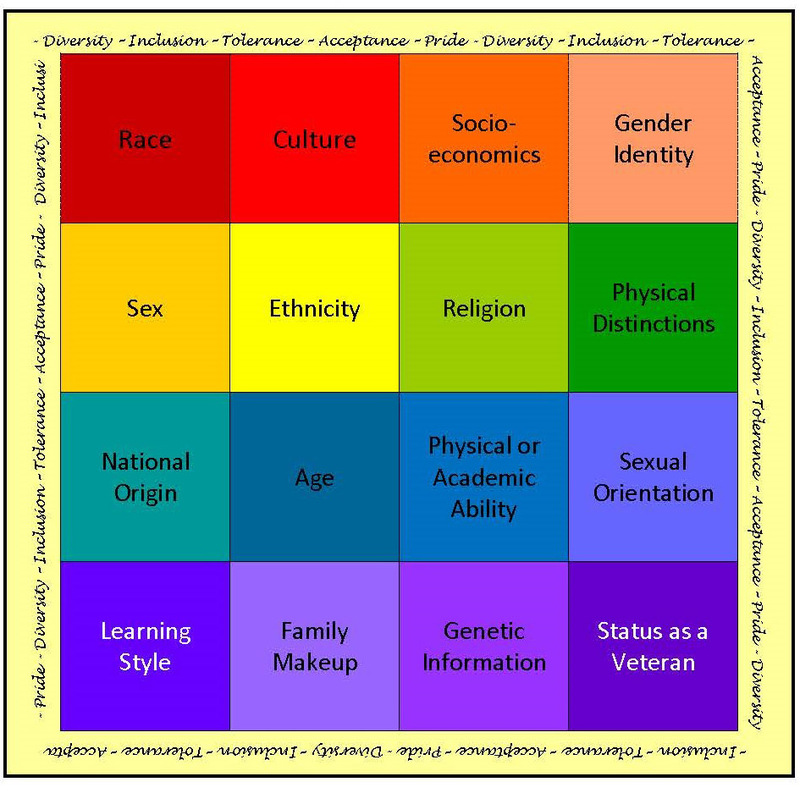 Content is chosen to reflect the contributions of marginalized groups in all areas of study. At Falk, we view our diversity as a quilt sewn together with the threads of inclusion, understanding, acceptance and pride. We view the inclusion and celebration of diversity as our moral and ethical responsibility to our children. And we strive to create a reflective and peaceful environment for us all to come to an understanding, an acceptance, and a celebration of the uniqueness in each of us. 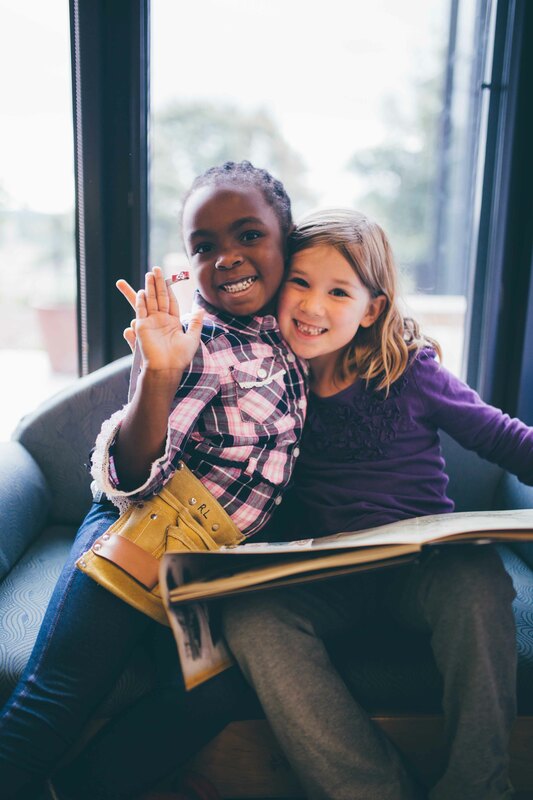 As a community, we develop curriculum and educate our children in ways that promote fairness and empathy. Our philosophy is centered on educating the whole child—intellectually, socially, emotionally, and physically—to become a contributor to the global community, a steward of the earth, and a responsible citizen in a democratic society. Currently three Falk teachers have completed The National SEED Project's (Seeking Educational Equity and Diversity) intensive training. They head a faculty and staff committee that continues to improve our school diversity, influencing the educational content our children receive, and the understanding of our entire community. Parent-run committees for Diversity and Inclusion and Learning Diversity work to make sure all of our families’ voices are heard and our children's needs are met. While these impressively active committees and our dedicated staff keep us informed and mindful, it is our daily interactions with one another that impart the importance of acceptance and understanding. Being an inclusive community requires much more than isolated experiences. Knowing the benefits that we all gain by learning in a richly diverse community needs to inform all that we do. Our K-8 program includes yoga and mindfulness, guidance counseling, teacher-student mentoring, and stewardship of the Falk Woods. Through literature, discussion, and modeling, our children learn about the attributes we value—kindness, fairness, hope, courage, trust, and respect. Our physical education and health curriculum focuses on lifelong activity, healthy choices, and general wellness. All children are encouraged to participate in physical activity and play remains important through eighth grade. Middle school intramural sports are open to any child who wishes to participate, with a no-cut policy in effect at all times; all children on a team have the opportunity to play in each game. In addition, many of our teams are co-ed. As a laboratory school, we seek opportunities to have our teacher trainees exhibit and promote diversity and inclusion in their practices. We also support responsible and inclusive research, and we encourage professional development in areas of diversity and inclusion. We look to the National Association of Independent Schools (NAIS) recommendations in their Principles of Good Practice to guide us in the “representation and full engagement of individuals” of diversity. As part of the University, we follow the guidelines set forth in the University of Pittsburgh Policy 07-01-03: Nondiscrimination, Equal Opportunity, and Affirmative Action in the hiring of faculty and staff and the admission of students. We want our children to appreciate the uniqueness of individuals and celebrate the differences. "An individual has not started living until he can rise above the narrow confines of his individual concerns to the broader concerns of all humanity."